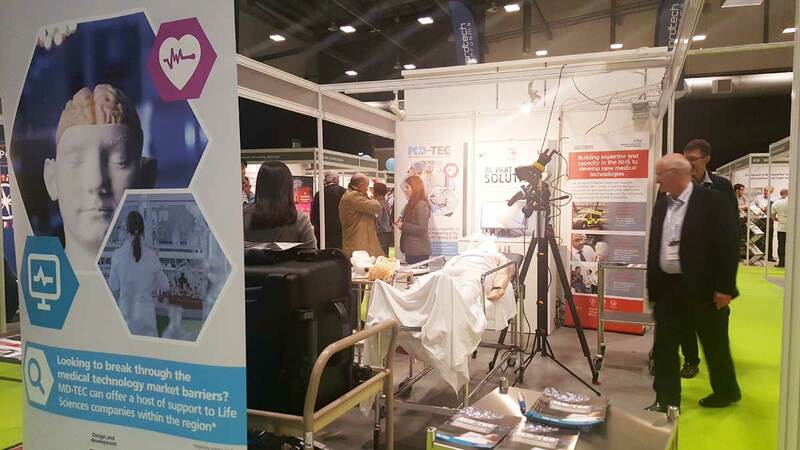 The Med-Tech Innovation Expo is fast approaching. 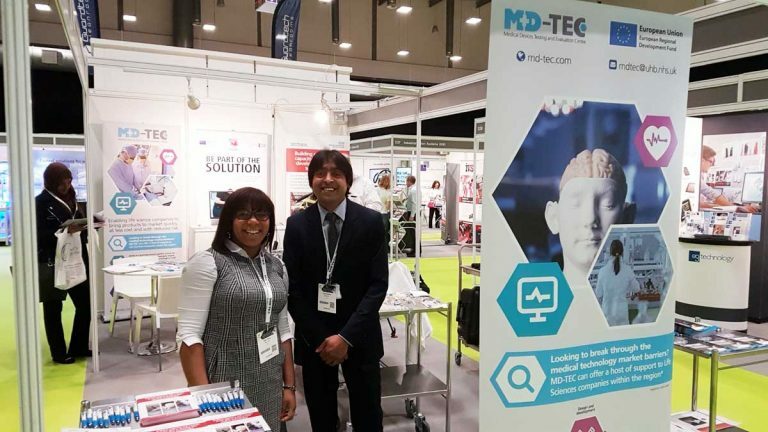 In just under 2 weeks the UK and Ireland’s leading showcase for medical design and manufacturing technology will be underway. If you are planning to attend don’t forget to meet the MD-TEC team at stand D40. We hope you enjoy the event and we look forward to meeting you over the 2 days.